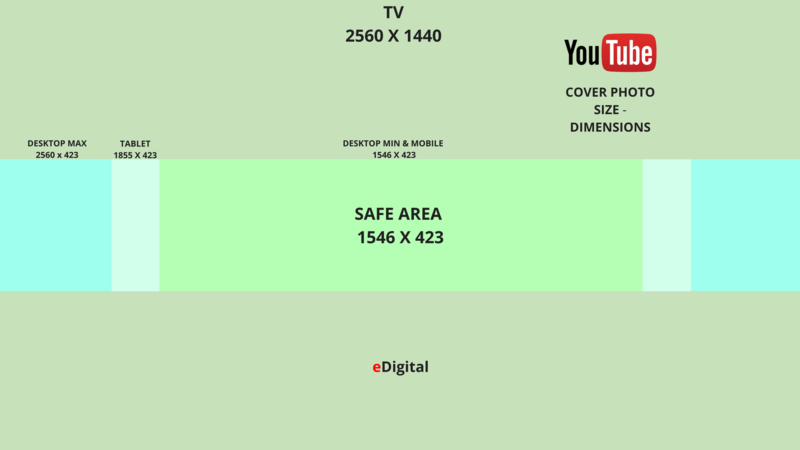 Find below the new optimal Youtube cover photo size for 2019! 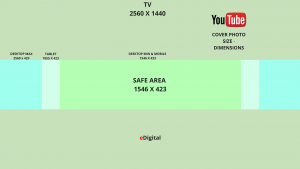 The new Youtube cover photo size (as also called Channel art) looks different on desktop, mobile and TV displays – larger images may be cropped on specific views or devices. 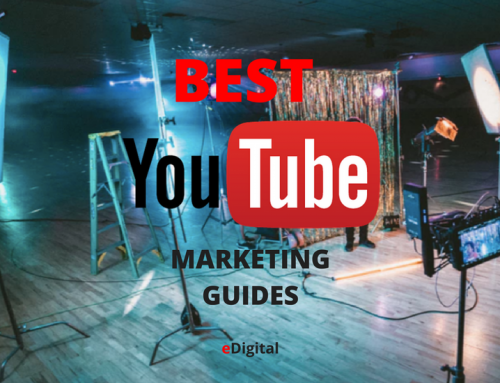 For the best results showing your Youtube cover photo all the different users devices, you should use a 2560 x 1440 pixels photo or image with a minimum safe area (always visible regardless of screen size) for text and logos of 1546 x 423 pixels right in the middle of your image. Ensure that your file size is 4MB or smaller. 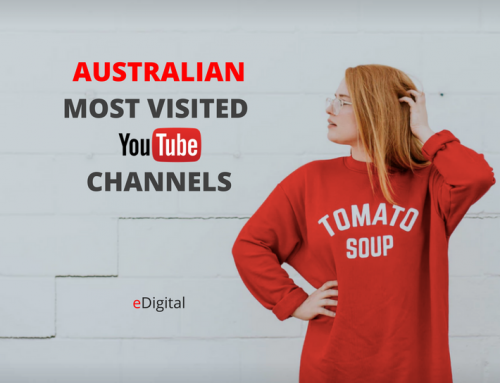 If you’re not sure about the width and height of an image, download our Channel Art Templates to see how images are shown on different devices. In the top-right menu, select My Channel. New channel art: Near the top of the screen, click Add channel art. Existing channel art: Hover your cursor over the existing banner until you see the edit icon . 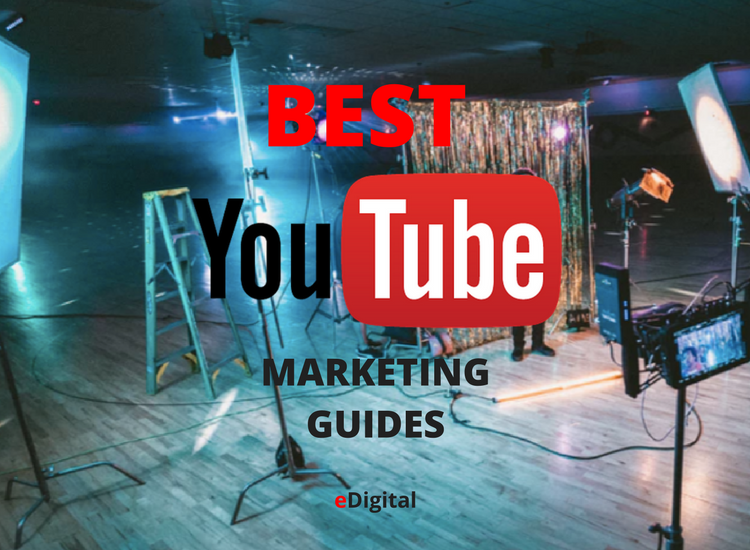 Click the icon and select Edit channel art. Upload an image or photo from your computer or saved photos. You can also click the Gallery tab to choose an image from the YouTube photo library. You’ll see a preview of how the art will appear across different devices. To make changes, select Adjust the crop.